There’s no doubt that ham is often an essential centerpiece on your family’s dinner table around the holidays. But what do you do with all that leftover meat? 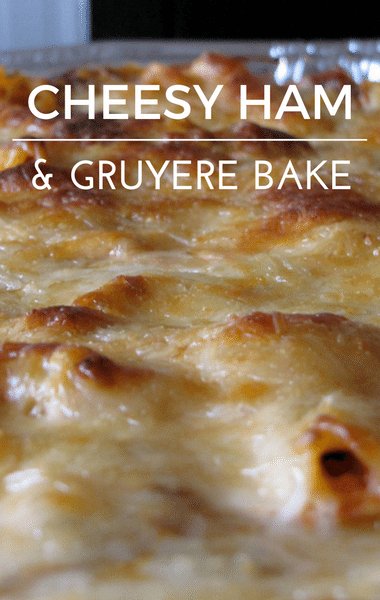 Michael Symon was thrilled to share his recipe for a Cheesy Ham and Gruyere Bake that put ham to good use. Michael has declared himself the new “king of casseroles” after essentially dissing them for years. He’s come to realize that, as long as you make them the right way, a casserole can be just the recipe you’ve been looking for! If you’re looking for a delicious comfort food recipe to devour this holiday season, look no further!